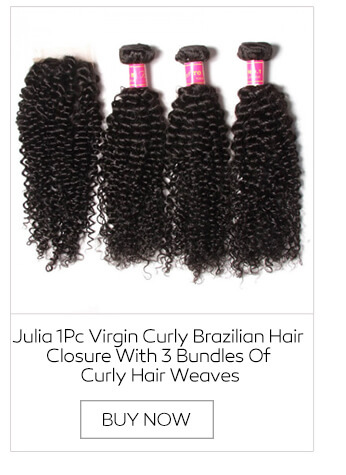 This hair is very soft, full, and thick the curl pattern is beautiful. 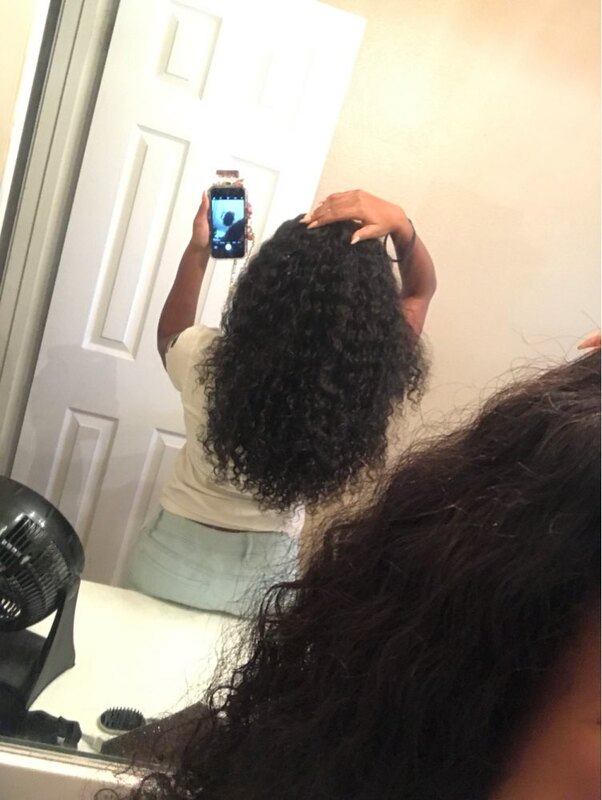 received the hair in literally 3 days ran my finger thru it with no problem and no shedding. 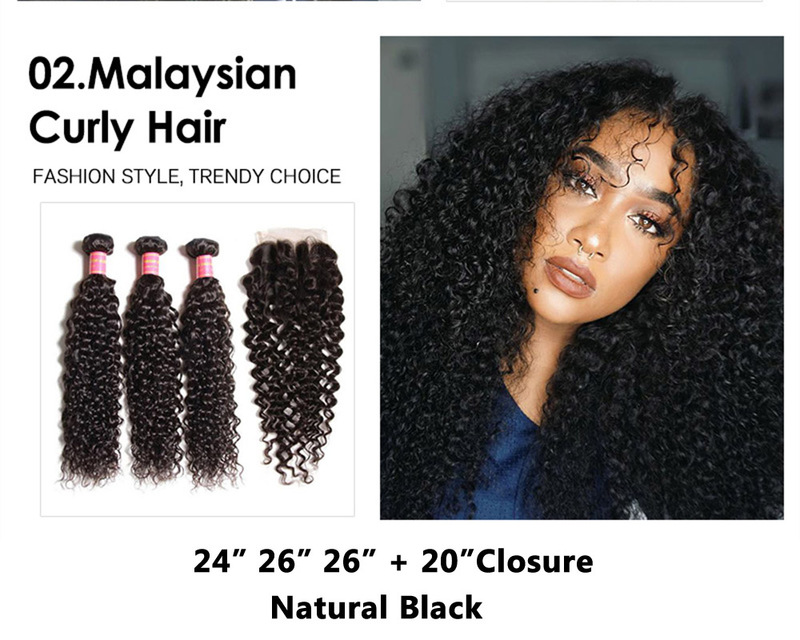 The communication with this seller was amazing contacted me when the hair was in my city and also responded by very fast. 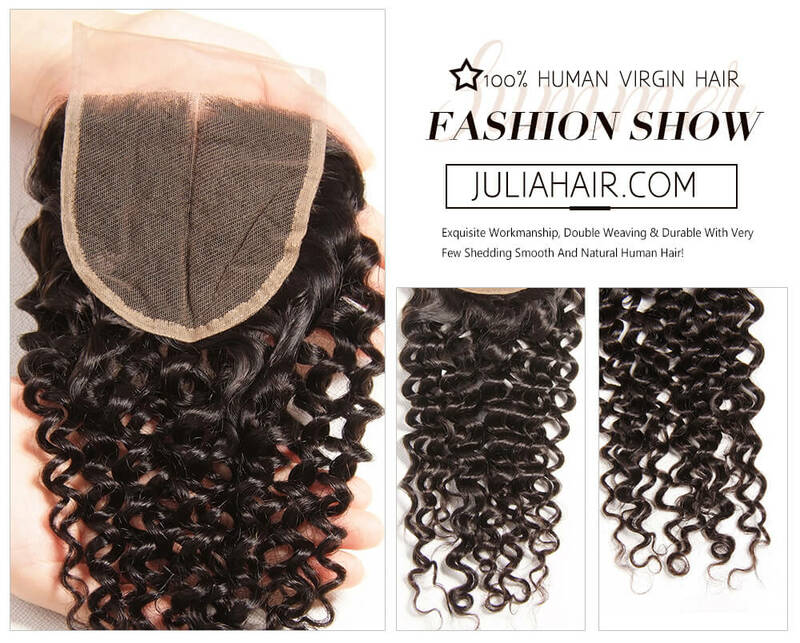 I recommend this hair to everyone!! 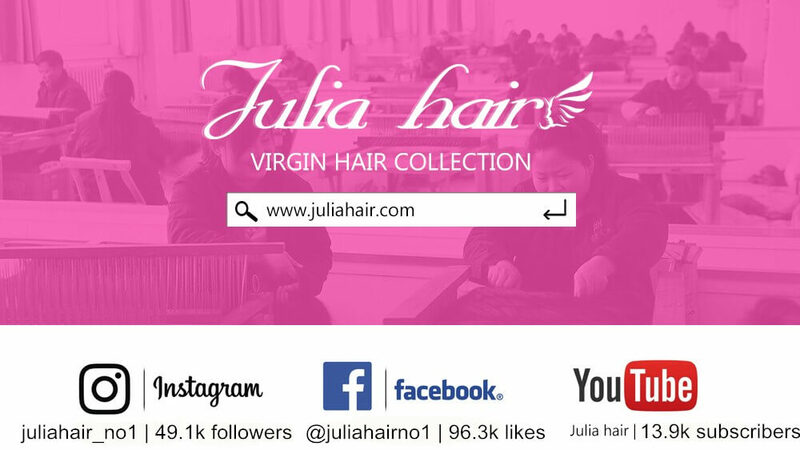 ❤ will insert more pics when installed!! 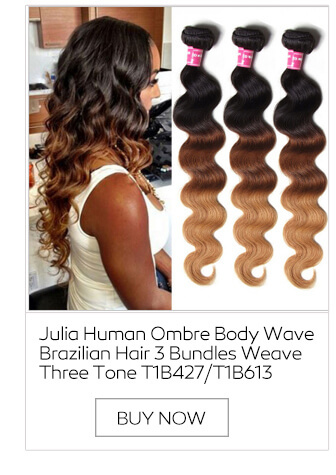 hair like this and plus it's manageable I will definitely be ordering more curly hair bundles in longer lengths! 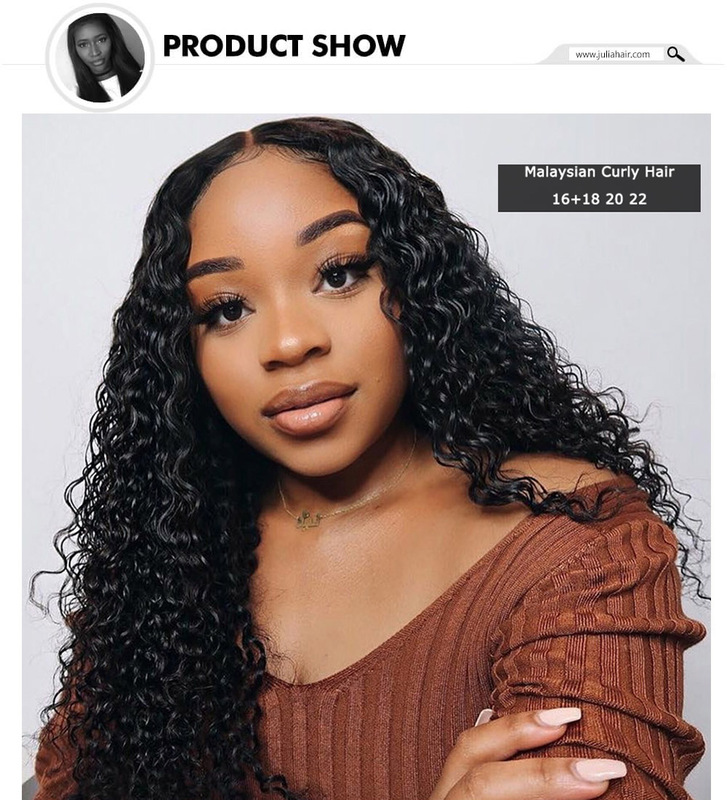 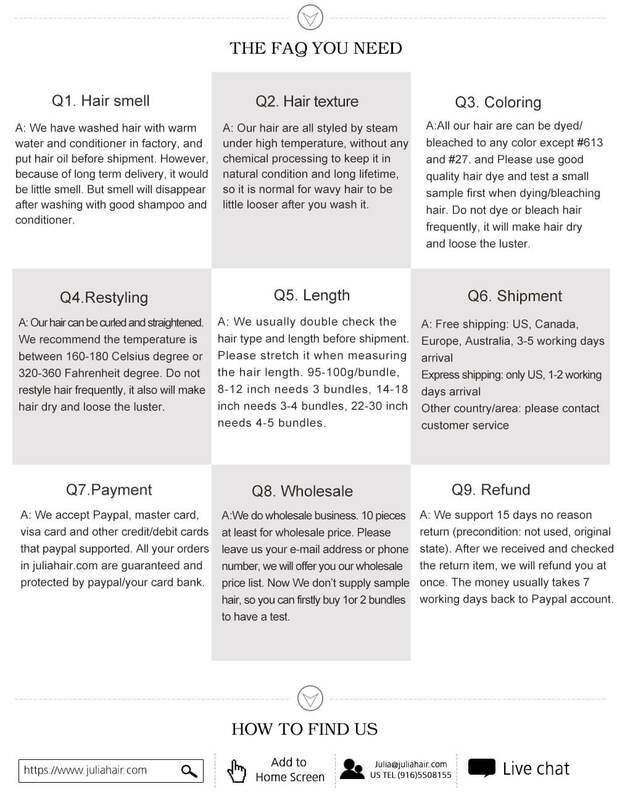 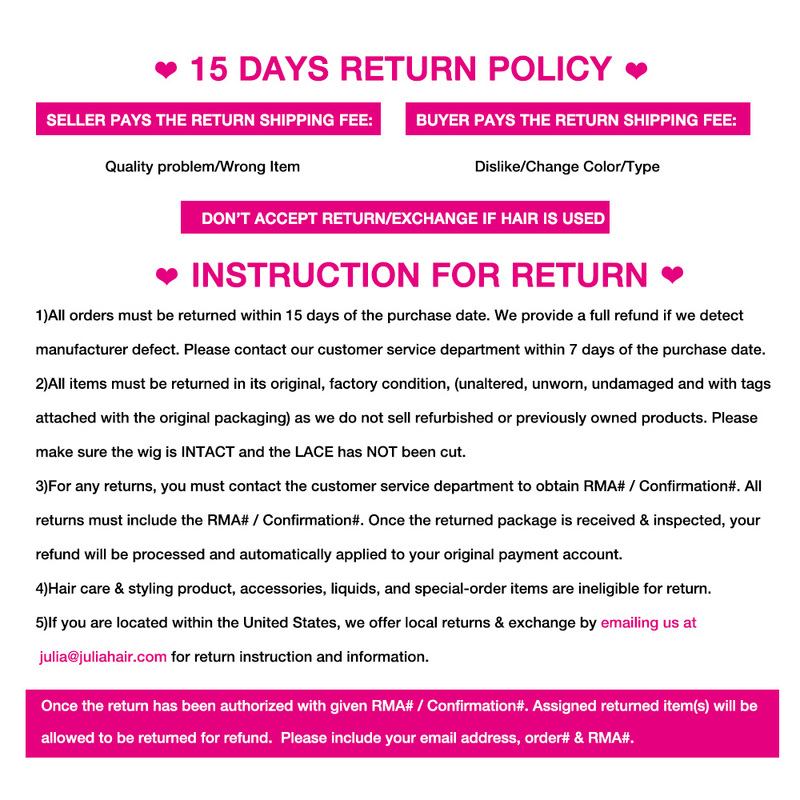 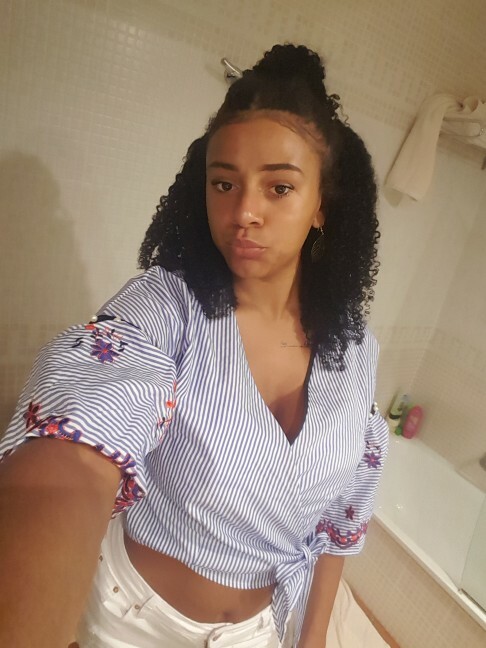 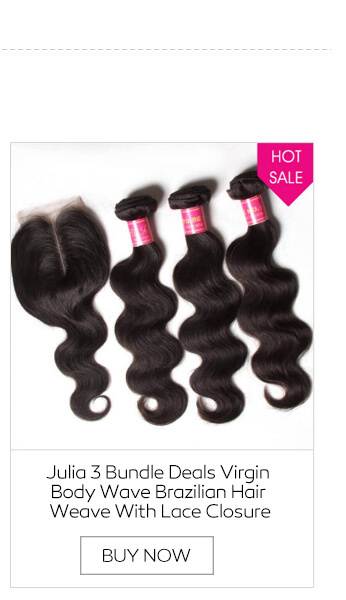 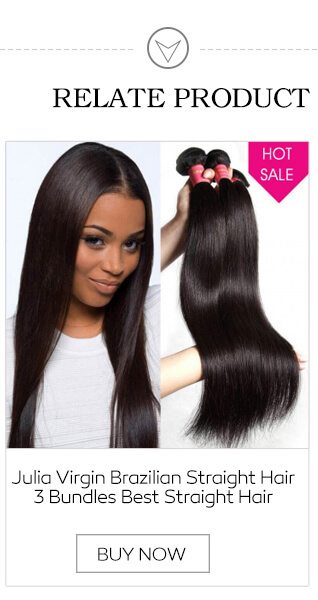 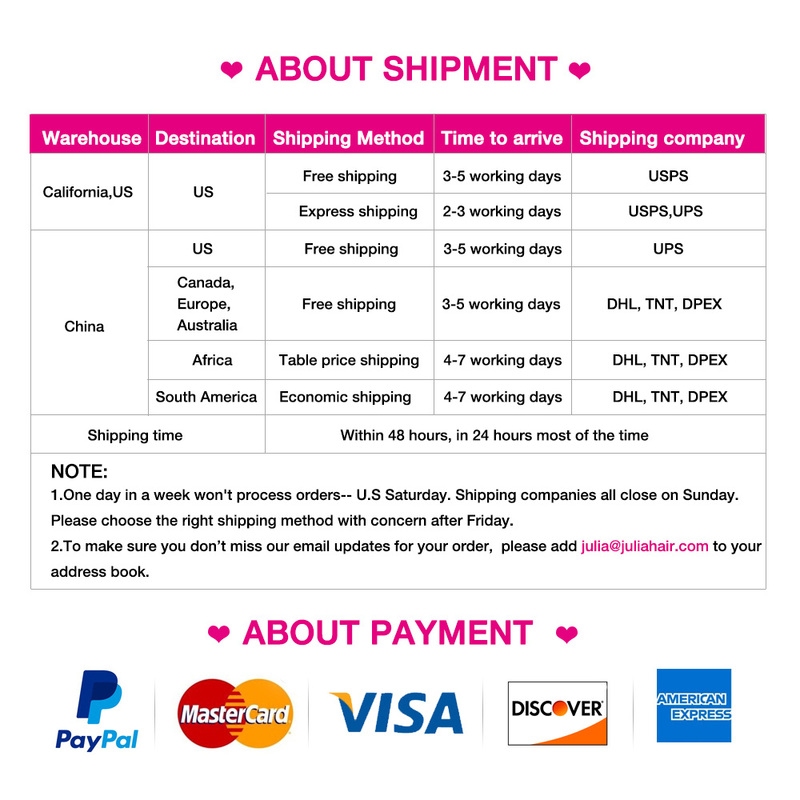 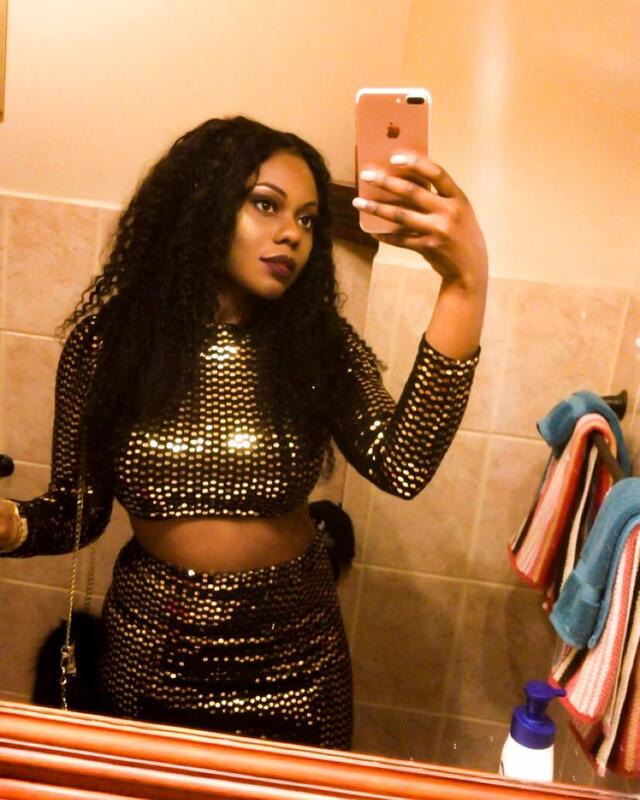 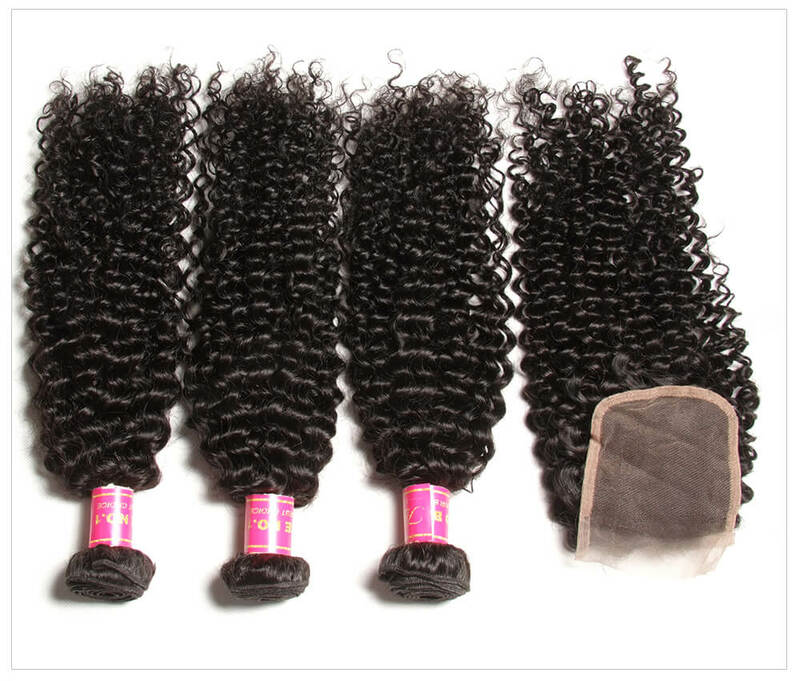 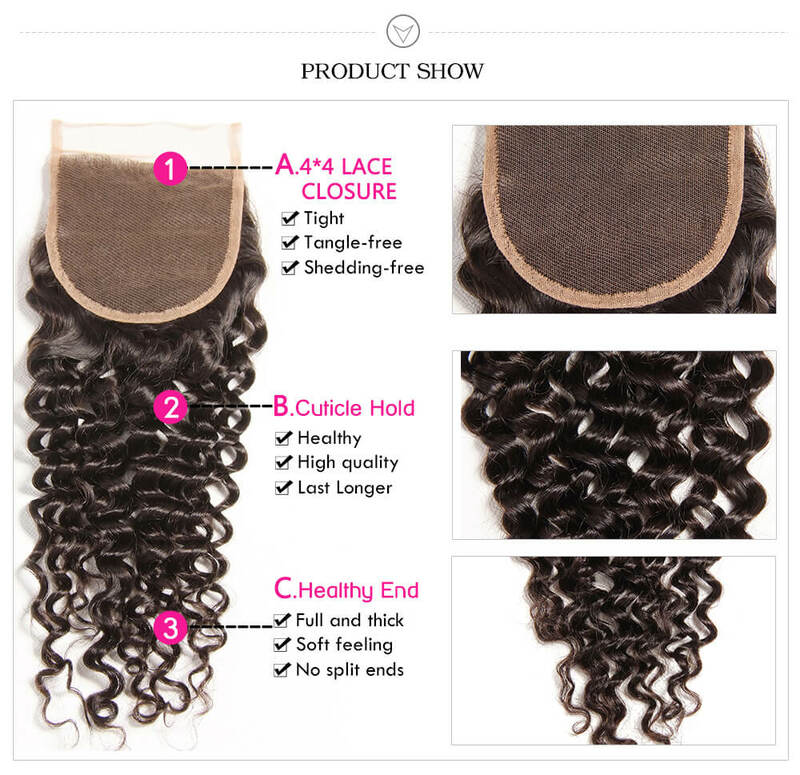 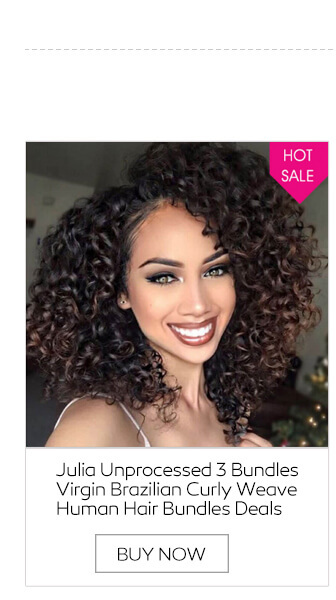 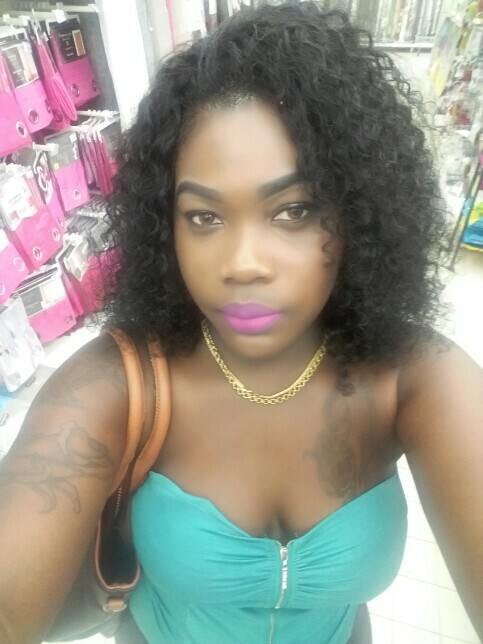 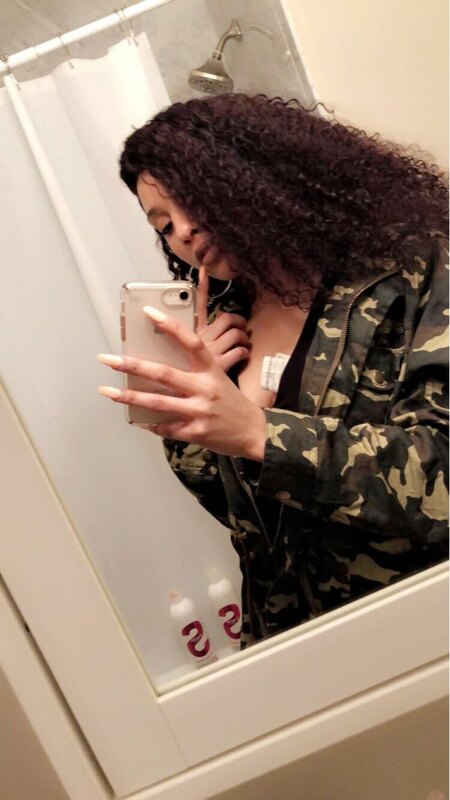 Very soft hair, great customer service any questions asked were answered quickly, and I received the hair very fast after ordering I will order from this seller again!